The turning point- I love Absinthe and had just purchased a bottle of Benedictine out of “creative curiosity” some time ago. 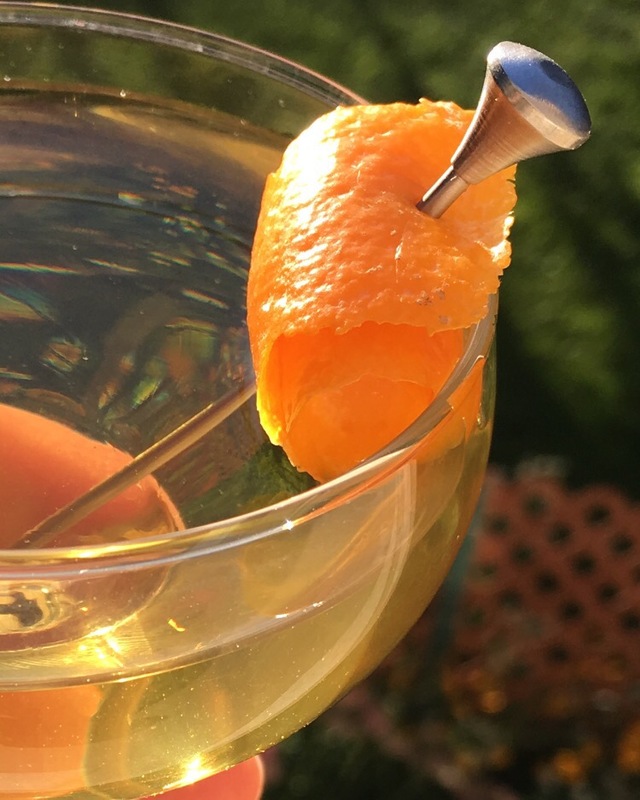 I came across this recipe repeatedly in several online resources as a great cocktail highlighting Benedictine and Absinthe. So, after what seems like an eternity of awkward avoidance (like a high school relationship you’re too nervous to jump into so you just awkwardly make eyes at each other) I finally decided to give it a try and figured “Well, then I’ll finally be able to say I tried it and I can move on…” – Naivety is so cute! Even behind the bar. I find it interesting that this cocktail is a bit fluid (no pun intended). Other than the vermouth, it seems like (based upon your palate) you can play with the ratios a bit without this drink going awry, so play away! In conclusion, I think it’s fair to say that this classic cocktail has changed my outlook on dry vermouth as I’m sure it’s been doing for 100 years or better. And that’s what this is all about, allowing and encouraging new experiences. Opening the mind (and tastebuds) to adapt and enjoy new, different experiences. This cocktail really plays to each spirit’s strengths and hides literally all of their weaknesses. True to its namesake, a beautiful flower of a cocktail. Perhaps Hitchcock and Churchill should have tried this…but then we wouldn’t have those famous martini quotes. Dabbling more in vintage cocktails is on my to-do list…I just book-marked this one! Cheers! Glad you enjoyed the post! Cheers Sasha! !